Romania’s government announced that the country will hold a parliamentary election on 11 December and that it will make it easier for Romanians living abroad to vote. 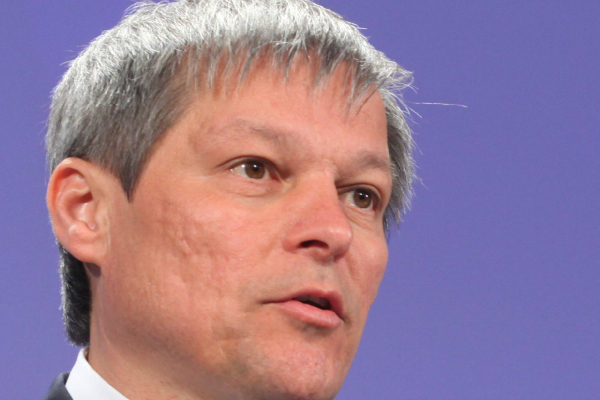 Prime Minister Dacian Cioloș, who heads a technocratic government, said on Wednesday (31 August) that the government would permit voters to vote electronically or by mail. And there will be more, smaller voting stations abroad. EXCLUSIVE/ Dacian Cioloș, the former Commissioner for Agriculture in the executive led by José Manuel Barroso, will be Romania’s new premier, two credible sources told EURACTIV today (5 October). During the 2014 presidential elections, citizens had to wait for hours to get a chance to vote, both in Romania and abroad, and in many cases were unsuccessful. Thousands of Romanians living in the UK, France, Germany, Austria, Spain, Italy and even in the United States were unable to cast their votes due to poor organisation and logistical problems. Many protested at the Romanian embassies and consulates and demanded a time extension for the voting stations, but their requests were denied. The most violent situation took place in Paris, where police intervention was needed after almost 2,000 people stormed the Romanian embassy, demanding to be allowed to vote. As the first round of the Romanian presidential election has passed, many legal irregularities and troublesome voting procedures cast uncertainty over the second round. Euractiv.ro reports. Romania’s political landscape is growing increasingly hot, with mainstream politicians and parties resuming, after a relatively calm summer, stronger messaging as a prelude to the December parliamentary elections, political analyst Radu Magdin told euractiv.com. Romania counts on a strong parliamentary majority to ensure continued economic growth. Magrin asserted that Romania is number one in the EU, with a roaring 6% growth in Q2 2016. Moreover, the country needs stability during two key dates: in 2018, the 100th anniversary of the unification of “larger Romania”, a post-First World War gain of territories over Bessarabia, Bukovina and Transylvania and the country’s first-ever EU presidency, in the first half of 2019. According to Magdin, President Klaus Iohannis is losing popularity. He is seen as inactive by both friends and foes (opponents heavily attack him in terms of “holidays”, friends from the National Liberal Party (PNL) do not get why he is not playing more on their side); additionally, he does not use his institutional leverage the way former President Traian Băsescu did. The premier, ex-EU Commissioner Dacian Cioloș, heading up a technocratic cabinet since December 2015, is still viewed as a reasonable leader, while he hesitates to embrace a political party, most likely the PNL. Cioloș is widely courted by PNL leaders, particularly Alina Gorghiu, who is viewed as a credible mouthpiece for Iohannis. 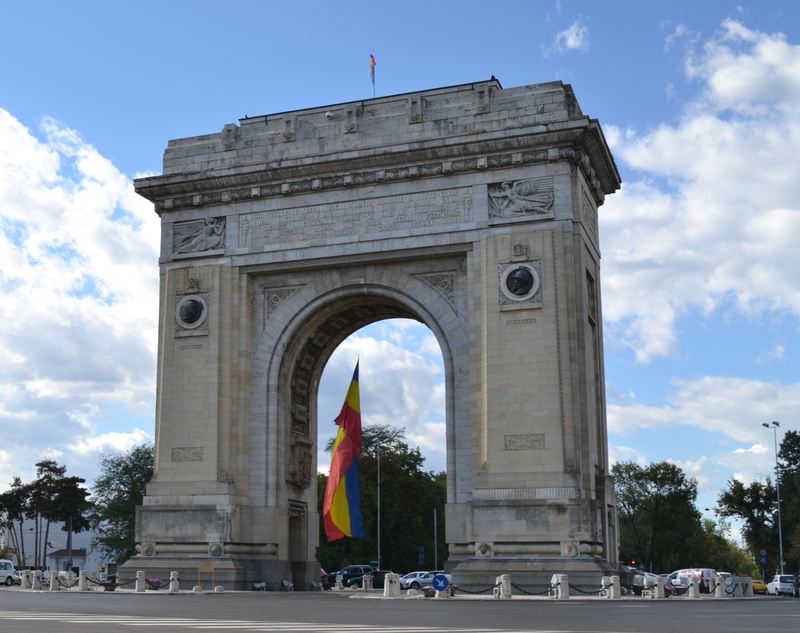 While the government has scored some victories, particularly on cutting red tape and fighting Romania’s bureaucracy, it is viewed by Romanians as lacking political courage, the analyst said. 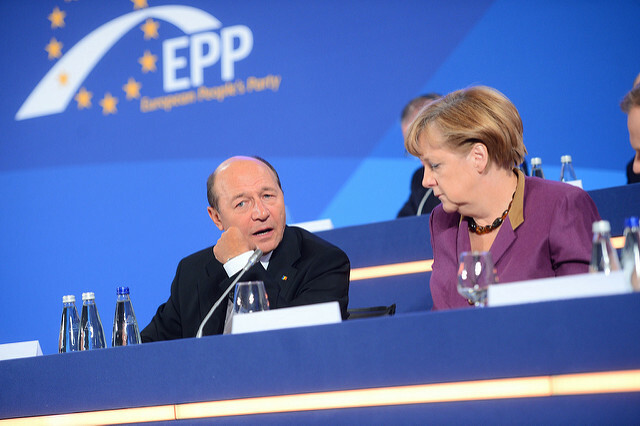 Magdin added that the Partidul Social Democrat has positioned itself as the main opposition party and has, repeatedly, tried to brand the Cioloș cabinet as the “zero government”, particularly after controversies concerning EU funds absorption. The PSD’s leader, Liviu Dragnea, stands uncontested in the PNL. According to Magdin, one issue to take into consideration is a growing trend of economic and political nationalism. Initially promoted by politicians under judicial scrutiny, and some of the most popular TV stations (like Romania TV and Antena 3), such nationalism has become mainstream. The basic narrative is that 26 years after the 1989 revolution, “nothing is ours anymore”, “our economy is in shambles”. This, as the analyst adds, is contradicted by facts, but the narrative works anyway. The most realistic outcome of the election scenario could be a majority around PSD, Magdin said. The premier could turn out to be current Vice-Prime Minister Vasile Dancu, or the Romanian Ambassador to the US, George Maior. A second possibility could be a majority around PNL. 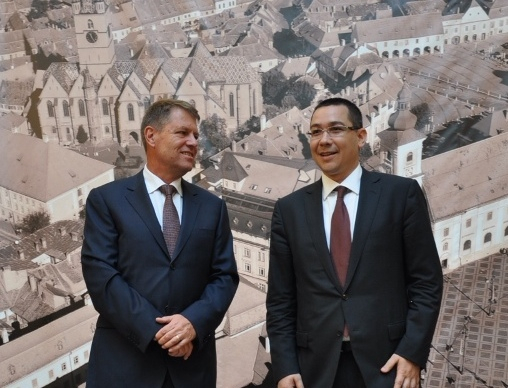 A third scenario could be a grand coalition between the PSD and PNL, with Vasile Dancu or Dacian Cioloș as prime minister. Historically, it has been really hard to manage grand coalitions in Romania. Previous experiments, in 2009 (PSD-PDL) and 2013 (USL, i.e. PSD-PNL) resulted in complete failure after just a year or two, Magdin concluded.